I've been fortunate enough to have spent the last 20 days exploring much of Spain and Portugal. San Sebastian and Lisbon have been two of my holiday highlights so far, and there has absolutely been no shortage of gorgeous fashion and accessories tempting me, particularly the endless choice of beautiful Spanish shoes! 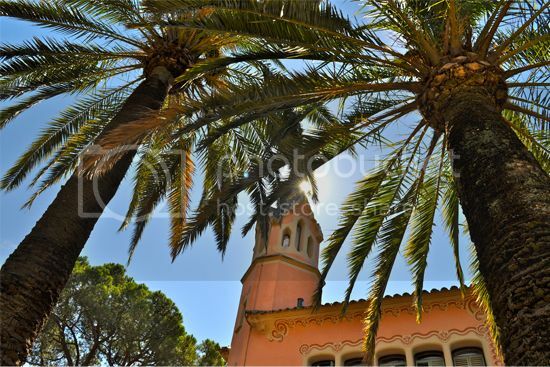 This afternoon I arrived in Nice, and will be spending the next week and a bit exploring the French Riviera - Monaco, Saint-Tropez and Cannes, before heading to Paris. If there are any French bloggers keen for a 'blogger catch-up' do let me know. P.S. Thank you to my readers for your ongoing support, you absolutely make my day. 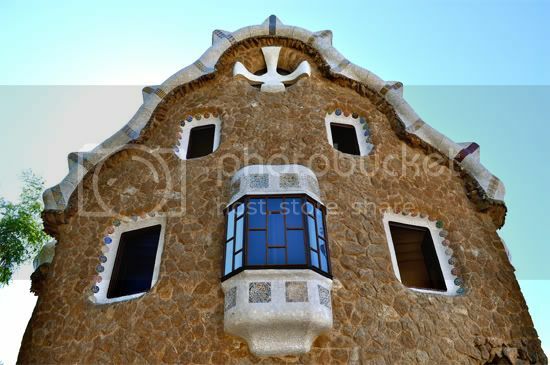 Here are a few happy snaps from my visit to Park Guell in Barcelona. 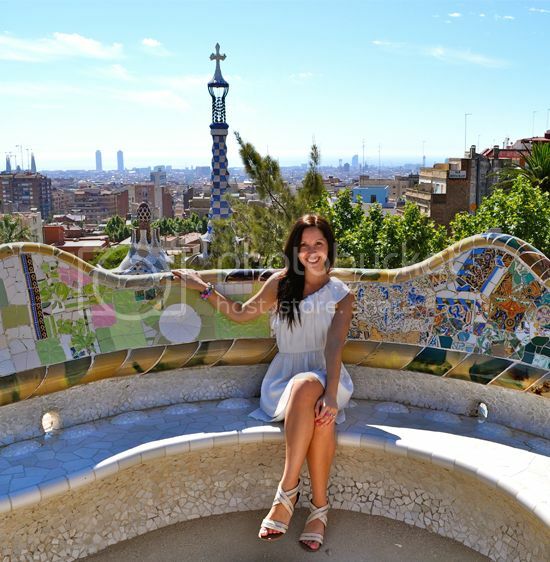 Designed by Antoni Gaudí, this park was an absolute highlight of my visit to Spain, and a must see. I'm now in Portugal and will be back soon with some of my latest Spanish/Portugese fashion purchases.